The Expanse Seasons 1 through 3 will be available for streaming on Feb. 8 on Amazon Prime and adding to the good news, it was also announced that Season 4 will be released later in 2019. Currently Seasons 1 and 2 are available in the U.S. on Prime, but now more than 200 countries and territories — excepting China, Cuba, Iran, North Korea and Syria where the service is not provided — will get all three seasons. Are you excited? 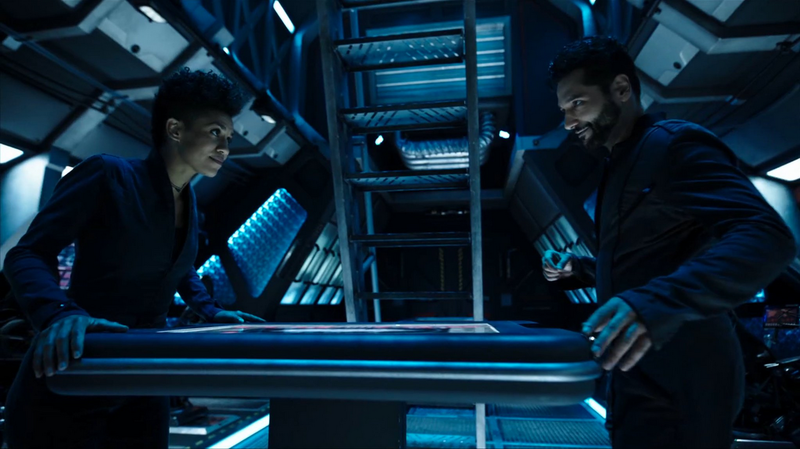 Let’s have some lasagna to celebrate and #BingeTheExpanse starting on Feb. 8 in anticipation of Season 4!